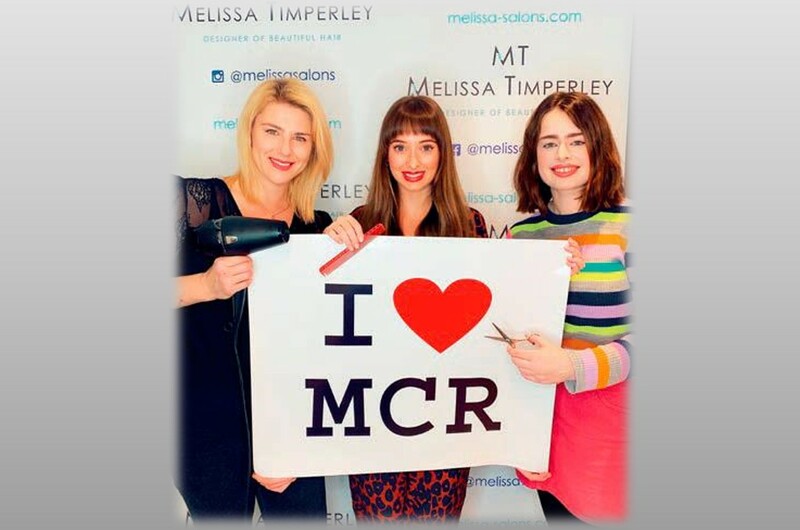 The salon, which was named the Talk of Manchester Best New Business last year, now awaits the awards ceremony in September, to see if they have been crowned a winner. 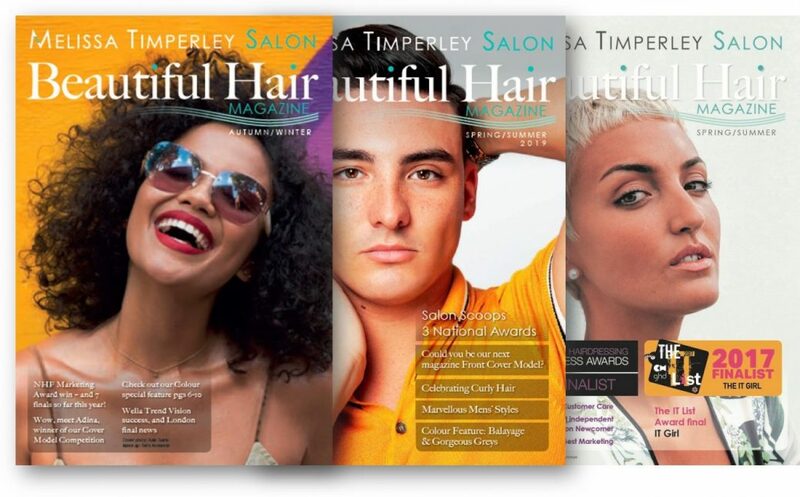 The salon impressed the judges for their overall commitment to meeting customer needs, making their mark as a new business, and for the way they have marketed themselves over the past twelve months. 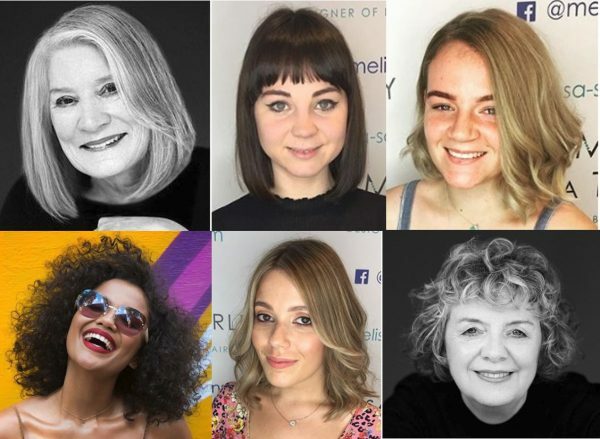 HJ’s British Hairdressing Business Awards promote professionalism, innovation and excellence, while recognising those individuals and teams who work to raise the profile of the hairdressing industry. 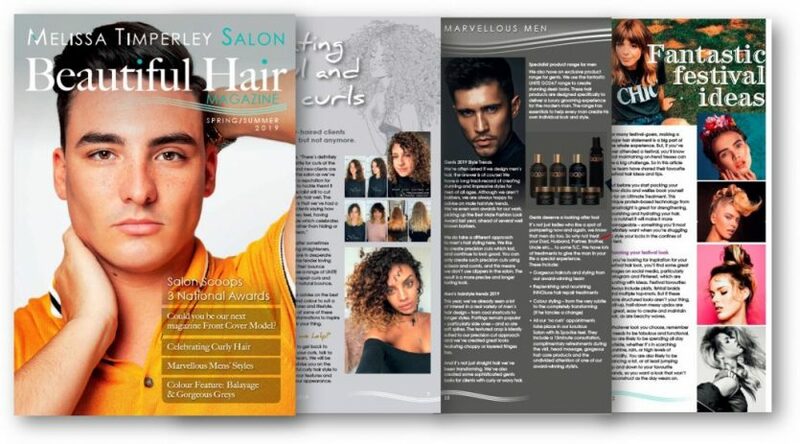 Currently over 287,000 people work within the hairdressing, barbering and beauty industries**; contributing over £7bn to the UK economy each year.